I've been asked a couple times how I apply my eyeliner and if I can do a tutorial on it. For me, plenty of practice and a hella load of patience has helped me tonnes. I wanted to share with you my top tips for creating the perfect winged liner. To start off with you wanna find the right liner for you now I don't know the 'official' names of liners so you'll have to bear with me but I will pop in a lil photo so that you know what I'm talking about. 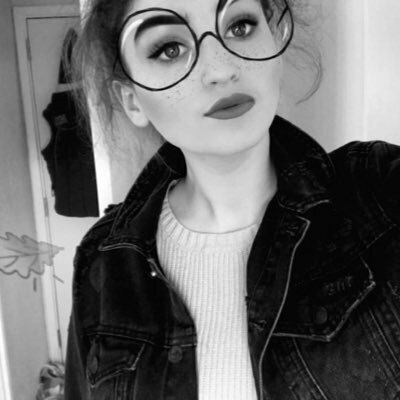 Lets start with what I'd call the 'OG' of liners which I would call the 'liquid' liner this has a little brush crewed into a pot of liquid liner and you can pick them up from literally anywhere cheap as chips; they were most likely the first eyeliner in your makeup bag and in my opinion, they're the worst. They're hard to use and your brush is likely to be too stiff or too soft and that makes it hella hard to apply the liner, Some people do get along with these though so do check them out and see what you think because you can get them so cheap it wouldn't really make much of a difference to your purse if you hate it. I started off doing a wing with a pencil liner but they're very faint as they're only really used for waterlines but I found them easy because they're easiest to hold and you don't have to be really steady with them, finding felt liners has honestly changed my eyeliner game. For me a felt is my 'go to' there's much more control with it which makes it easier to apply in my opinion, They're also quite pigmented which I like and when it runs out you can take the nib out and switch it around to save yourself some money. Keep your eye open: Some people tend to shut and even pull on their eyes whilst they do their eyeliner, don't do this. Dragging your eye out can cause wrinkles & shutting them gives you lest precision, by keeping them open you can see what you're doing which makes you less likely to mess up. Use tape: If you really can't hack it use some tape, it's a really easy way to get a sharp but foolproof wing and after a while of using it you'll most likely get used to how you're drawing the wing and be able to draw it without it. Small strokes: This is the easiest way to apply your liner precisely, I know in tutorials they make it look oh, so easy sweeping the liner across their lids but these people have had a lot of practice. If you're just starting off with liner apply it using small strokes across your lid and then join it up to the end of your wing. Place the pen from the corner of your eye towards the end of your brow (with the lid on), This is where your wing is going to go, using that guide draw a small straight line. Keep as close to your eye as you can and using small strokes draw a line from the inner corner of your eye outwards. Using your pen take the tip of your first line and join it up to the line across your lid. smooth over the whole wing and fill in any gaps or sparse areas. Take some concealer on a small (preferably angled if you have it) brush and clean up the edges. Do you have any eyeliner tips?, What type of eyeliner do you prefer to use?. In an attempt to cut down on my spending, I decided a few months back that I would only buy the essentials, I've actually been really good with this and it really helps me to use what I have in the collection before I go out and splurge. As I recently ran out of my makeup revolution concealer (honestly I'm not surprised I've been plastering my face every day in that stuff) I had to pick up another, I honestly couldn't really be bothered to shop online which is a whole new level of lazy, I guess I mainly didn't want to wait for it so I popped over to my local boots and I treated myself a little top up. Don't whip out the medals (do), I've bought an actual lipstick which isn't liquid. Yep, a proper lipstick. I think this is the first actual lipstick I've had in my collection for about a year. 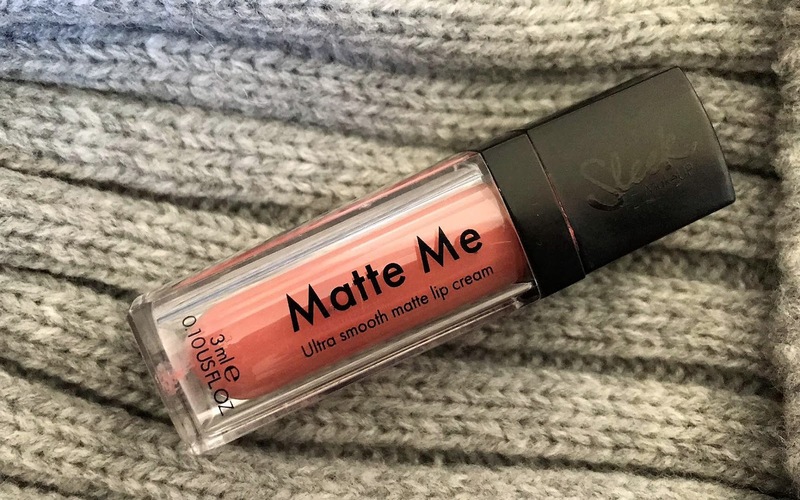 I think liquid lipsticks can be a little too drying for this time of year and usually when I find an actual lipstick in matte 99% of the time it is actually semi-matte, which is great for this time of year. 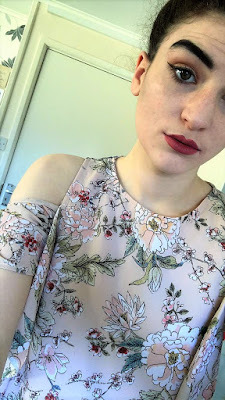 I'd love some recommendations on actual lipsticks, do you have a fave? I also picked up one of my all-time favourite concealers which is the Seventeen stay time 18-hour concealer. Honestly, I love this brand all of their products are so affordable yet such good quality. 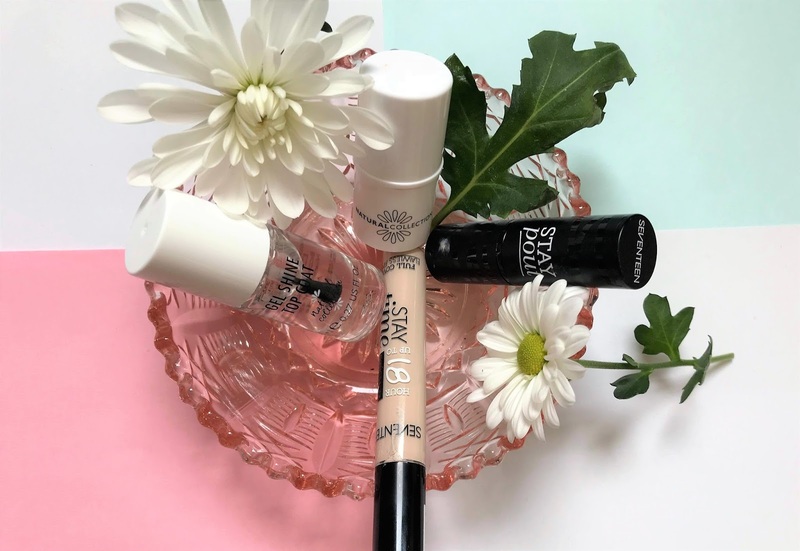 I love this concealer for a few reasons; mainly the coverage which is full, the formula which doesn't crease and applies well and last but not least the fact it suits my pale skin, it's such a dream. I'm becoming quite the highlight hoarder, this time last year I owned one highlight which was in a eyeshadow palette (trying to get my blush brush in there was no fun). I currently have 7 which isn't a large collection of most people but I have a pretty small makeup collection. This little highlight stick caught my eye as I was walking through the make-up isle which I always seem to get sucked in to and honestly it's brilliant, the colours pretty there's a subtle glow to it and it lasts well also which is fab. As someone with eczema, my skin gets crazy dry, especially in the winter... This means if I don't look after my skin my hands will crack and bleed, which stings so bad.,please tell me I'm not the only one!. I have been using the Flexitol hand cream which I mentioned in a recent post and I have really been enjoying that but on this particular day anything I put on my hands absolutely stung. My friend offered me some of the hand cream she had in her bag and as my hands were already stinging I didn't really have a lot to lose and it stopped my stinging and took down the redness instantly and I was quite shocked by that to be honest, so much so that It's the first thing I looked for in boots; The palmers cocoa butter formula concentrated cream for hands knees and elbows. If you have dry skin, you need this. I am that person who uses their blunt razor and is like "yeah I should buy a new one of those" but never actually does. I decided instead of buying a new razor I'd just pick up a couple of blades so that when I say that I can just change the head on the razor and voilà. The razor I use is the Wilkinson Sword Quattro trimmer razor and this works really well for me, these 3 blades are only £6. 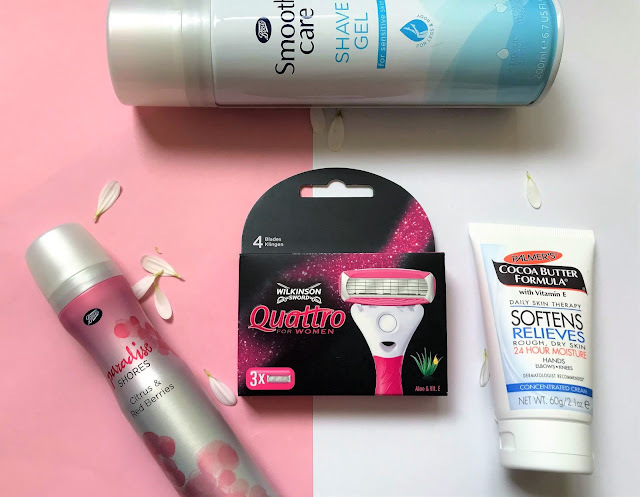 I also grabbed the Boots smooth care shaving gel as well in sensitive because else I will get mad shaving rash which no one wants. I also grabbed a new body spray and I wanted something a little different to your standard impulse that I've used 50 times so I went for the Boots paradise shores. There isn't much price difference between these and impulse but I really like the smell of this one, it's base is berries and citrus and it just smells so sweet and lovely, I highly recommend it. I didn't pick up much haircare wise but I did need some shampoo and conditioner. 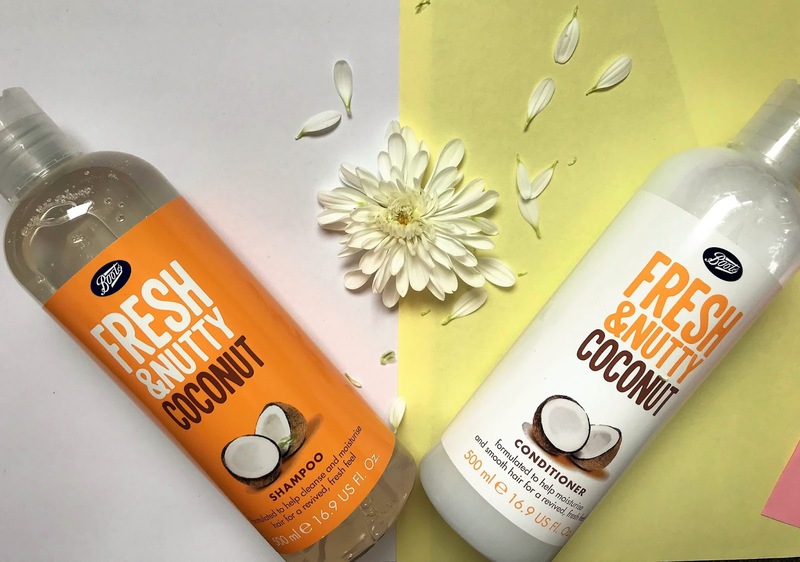 I couldn't really afford 3 for £10 on Aussie as much as a good deal as it is because I'm trying to save so I've gone with the Boots fresh and nutty coconut shampoo and conditioner and it seems pretty basic but who knows I might be blown away. I'll update you on my Instagram stories if it impresses me, which I'm hoping it does. Have you tried any of thee products?, I'd love to hear your thoughts. I'll be the first to admit that I haven't exactly stuck to a skincare routine in roughly a year (don't judge me). 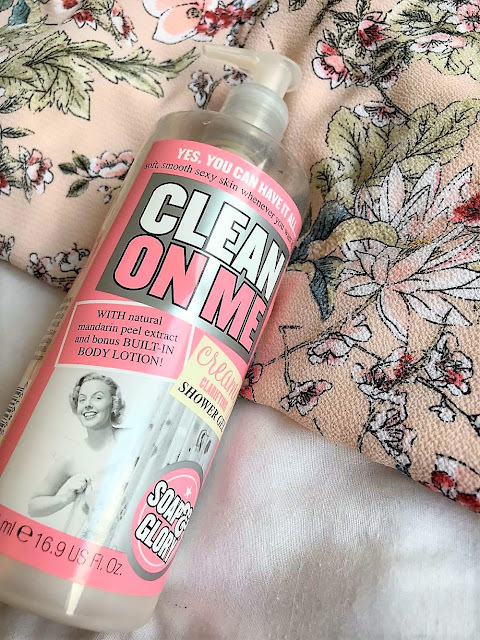 Now don't get me wrong It's not because I haven't got the products because my dressing table drawer is like an overflowing river of moisturiser (I'd totally jump in that) it's simply because I can't be bothered after a long day to sit and look after my skin ~ my god that sounds bad, doesn't it?. 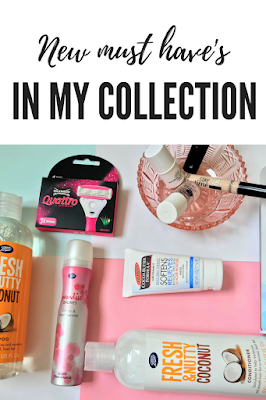 I thought I'd share with you today why a skincare routine is a way to go (Also I need a kick up the arse to take my makeup off tonight). Before you start panic buying draws upon draws of toner first you need to know your skin type. 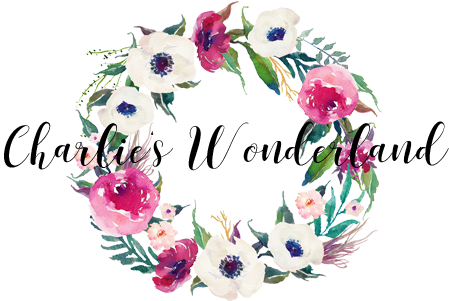 There are 5 main skin types/conditions and I'm gonna break down each one for you. Personally, my skin type is a combination of Oily, Sensitive and dry. I have to be careful what products I use on my face or I end up with what I like to call the "tomato effect". I always try to buy skin friendly, hydrating products and I try to scrub my face once a week at least to take down the oiliness. What's your skin type?. When I think of a skin care routine I think of cleanser, toner and moisturiser. For me, this is my basics routine and the routine I'm most likely to stick to at 10pm when I wanna dive into my bed. There are a lot of people who do rave about an 8 step routine with different serums etc and whatever works for you is great, you do you. However, I think if you're new to a routine or are getting back into one then you should be careful to not overload your skin and use too many products at first especially if your skin is dry and/or sensitive. 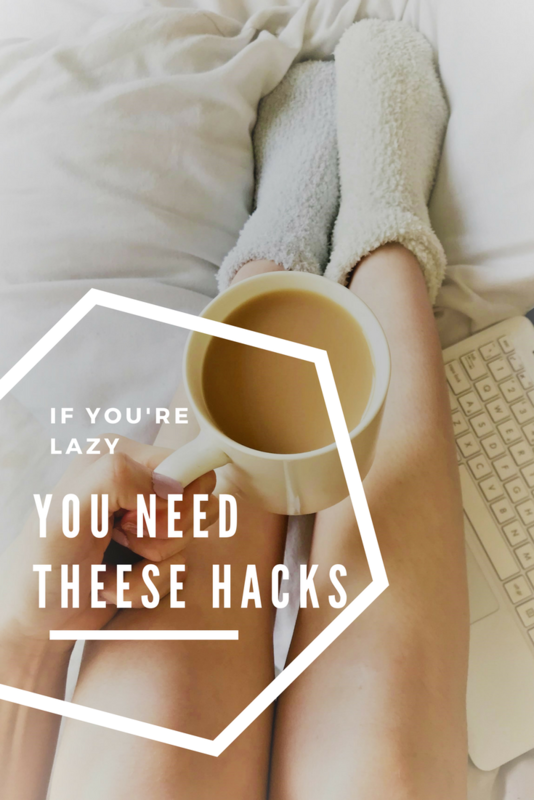 So why is this basic routine so important?. The cleanser is possibly the most important step in your routine because it washes away all the nasties in your pores like makeup and dirt leaving you with refreshed, soothed skin. As it's unclogging your pores it's leaving you with healthier skin and it also is reducing your pores in size. Your cleanser will moisturise your skin which is needed for all skin types but especially dry, sensitive and combination skin types. If you have oily skin your cleanser will prevent excess oil build up and leave your skin looking less shiny. Your toner isn't essential in a routine but I would for sure recommend it for your routine because it has so many benefits. It will help to remove anything that your cleanser misses so it's some peace of mind that your skin is as clean as it can be. Toner also moisturises your skin and it refreshes it so well seriously, have you ever applied toner on a hot day?. It also helps to shrink your pores which is great for oily and combination skin. I can't even explain how much you need a moisturiser in your routine. If there's only one thing out of your whole routine you use, make it this. Your moisturiser could be anything from a thick cream to a serum, whatever you prefer. 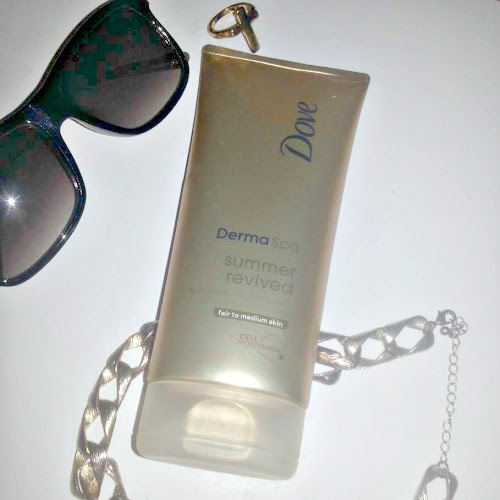 Personally on my combination skin I like the Simple kind to skin moisturiser for my combination skin. Moisturiser will help to reduce the chances of you getting 'skin problems' such as dry skin as well as this it also reduces the chances of blemishes and acne dream. Another bonus of moisturiser is the fact that it prevents wrinkles and helps skin feel and look more rejuvenated. 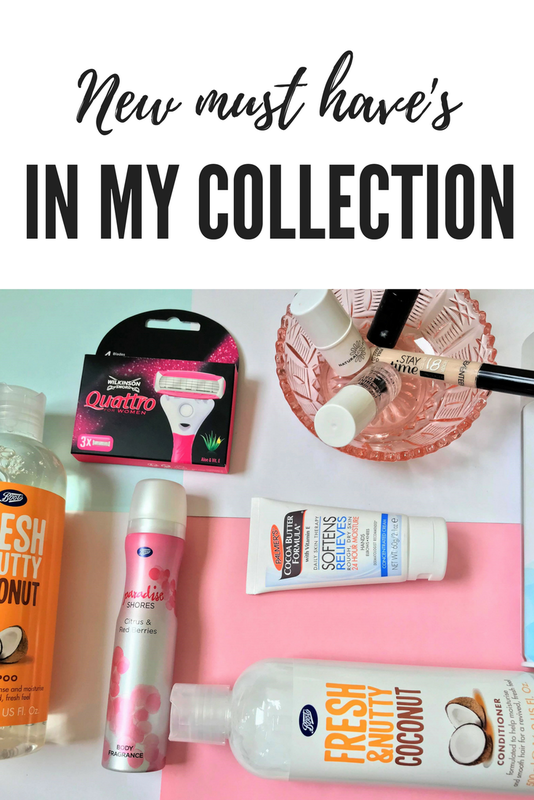 So I'm going to try and stick to my routine and I hope this post has been some help to you, as a round up your routine will help to keep your skin refreshed and soothed, it will also help to clear out your pores meaning they're likely to shrink a little (especially large pores on oily/combination skin). Your routine is going to help you out with acne as you're keeping your skin nice, clean and fresh, is anyone else now skincare 'window shopping' or?. Keeping your skin glowing this winter. January is finally over.. hooray!. Honestly, it feels like it's been January for about 4 years, as it's now over you know what that means Valentine's day is just around the corner. I've put together a lovely yet easy makeup look perfect for that daytime date (I'll be doing something a little more glam for the night time). I've used a couple of my Favourite products to put this look together and I know you're gonna love it. 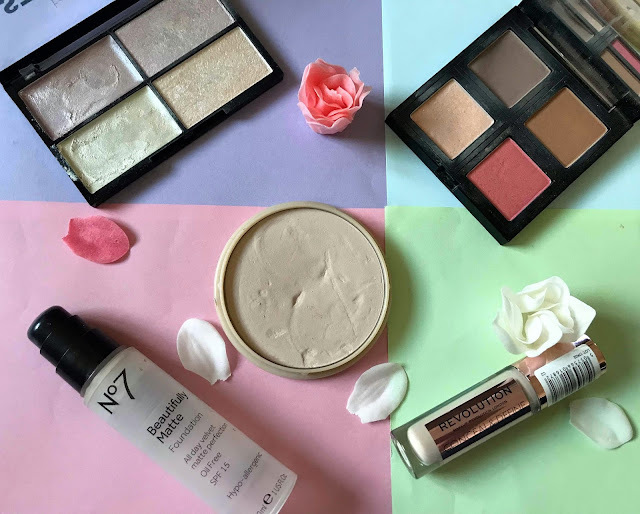 The majority of the products used in this tutorial are cruelty-free (The Rimmel stay matte powder and Maybelline Mascara are not but I wanted to use them up). Before I've done makeup I've scrubbed my face in the morning with the Soap and glory daily detox scrub and roughly 15 minutes before applying any makeup I've prepped my face with The Body shop Vitamin E moisturiser personally I know from past experience when my skin is smooth and hydrated my makeup applies so much more even and it ends up looking much better in general. I also like to prime my face, just to keep everything intact, my go-to currently is the Body Shop's Instablur, It's a clear primer which does a really good job on smoothing everything over. 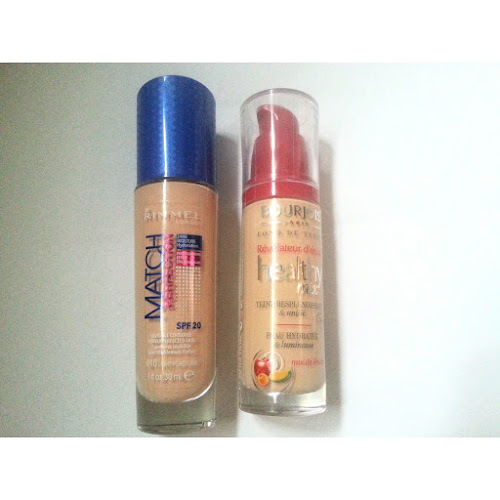 I'm starting off with the N07 Beautifully matte foundation (Calico), this is a really nice foundation for when you need heavy coverage; it's thick, it lasts, it's oil-free and it's breathable I know not all people like a full coverage so I can recommend the following to you; Sleek lifeproof foundation which is a medium coverage(L1) or if you like a super light coverage I really like The body shop's BB cream (02). For concealer, I usually like a heavy coverage and that's all I've ever really used personally currently I'm loving the Makeup Revolution conceal and define concealer (c2), This concealer is so great, For £4 you just can't go wrong the coverage is nice and thick but it doesn't crease and it also blends really nicely, If you like you can read a full review on this here. To set this in place I've very lightly dusted the Rimmel stay matte powder over mt Tzone. For contouring I'm using my trusty quad from the body shop, this is actually a Zpalette with a blush, Highlighter, Contour shade and bronzer and as you can't get the actual product anymore and filling the quad would cost you roughly £20 I'd recommend the Makeup Revolution contour palette (light). I love my eye makeup, I'm always one to swoon over those insta #browandliner type of accounts, I wanted to go for a really subtle yet complementary eye look and I think a foolproof palette to go for is the Too faced sweet peach there are so many beautiful shades in here to chose from, honestly it's always my go too. I already have the primer from earlier on my eyes so I'm going to sweep 'preaches n cream' over the top of that mainly to act as a base. For my crease, I'm going for a little bit of 'puree' and that's going to be the first colour I sweep through my crease I'm using my elf contour brush to do this and then I'm going to blend the edges of the shadow out to soften it a little, I'm using The body shop's blending brush to do this. For my main lid colour, I've gone for a touch of 'Luscious' and then 'cobbler' on my outer corners. I'm taking 'white peach on my brow bone and I'm using this to soften the edges a lil. The liner is one of my favorite parts of a makeup look, I feel like if your liner and your brows are 'on fleek' you're winning. At the moment I'm using the body shops 'skinny liner' and I'm using that to create a thin wing, I think that looks best with a subtle look like this. 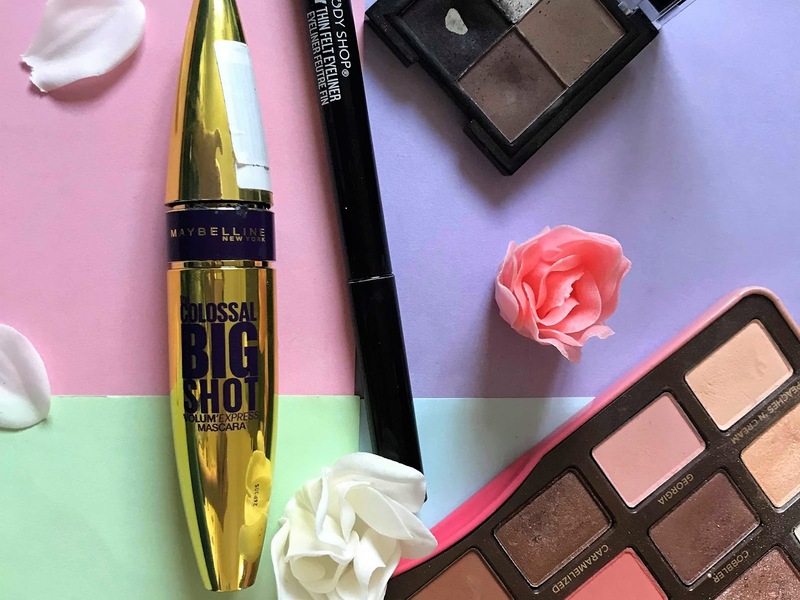 I'm quite wanting some big lovely looking lashes with this one but personally, I don't really use Fake lashes (although I do want to give them a go) So I've gone for the Maybelline colossal big shot mascara and I'll most likely do 2-3 coats of this. 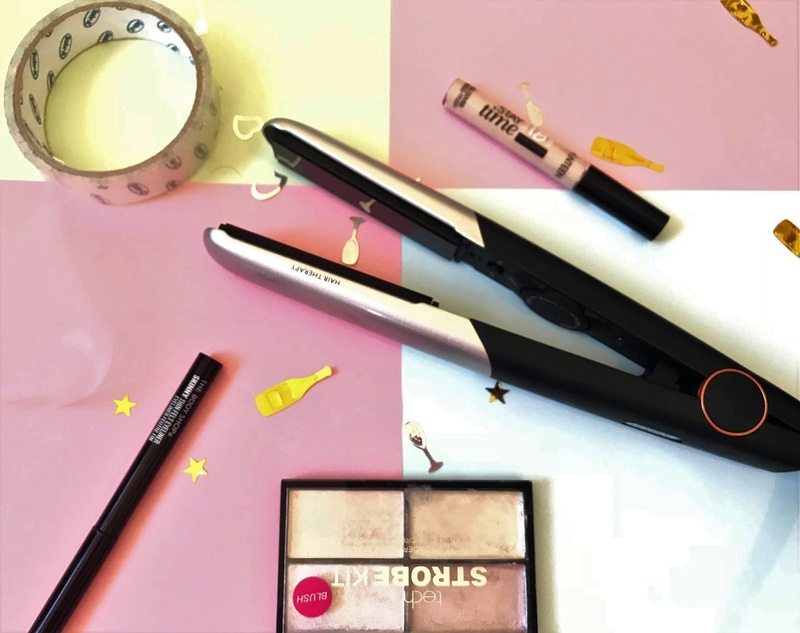 My brows usually don't take me too long to do, I use a handy little quad that was actually from Poundland (talk about a bargain) and I use the darkest shade to fill in any sparse areas as well as shape my brows, I then brush through them with my Ted baker eyebrow brush. For my lips, I've gone for my all-time favorite birthday suit which always looks so lovely with a brown eye look. I find this lasts quite well and doesn't really bleed like that so it's quite good in that sense. What's your ideal date night makeup?.